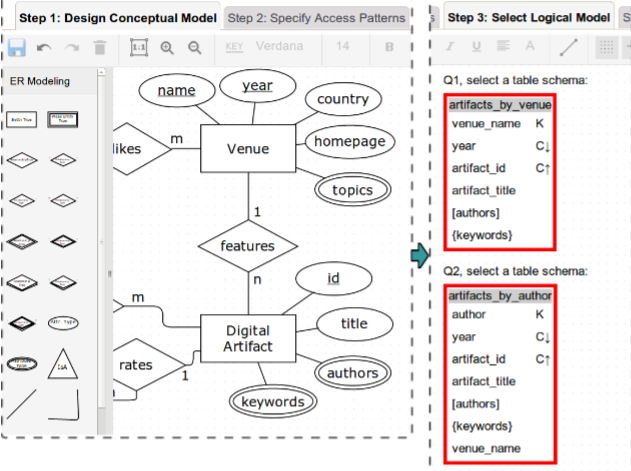 A Big Data Modeling tool for Cassandra. Since it was released in June of 2015, over 500 registered users worldwide, representing over 200 universities and companies in more than 60 countries across 5 continents, used this tool. 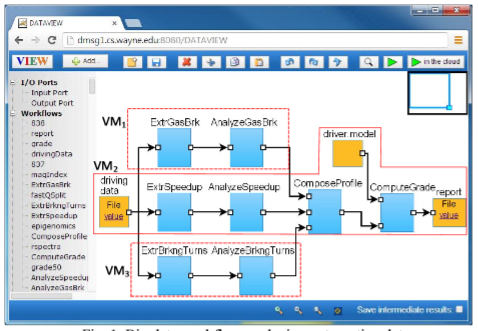 A Big Data Workflow system for managing data analysis processes. The project is supported as part of NSF DIBBS project (near 1M). A big data workflow is the computerized modeling and automation of a process consisting of a set of computational tasks and their data interdependencies to process and analyze data of ever increasing in scale, complexity, and rate of acquisition. A provenance management system widely disseminated by the Open Provenance community (http://openprovenance.org/) for the repeatability and reproducibility of big data analysis. ImageSpace is an image ontology creation and annotation tool that features (1) full support for the standard web ontology language DAML+OIL; (2) image ontology creation, image annotation and display in one integrated framework; (3) ontology consistency assurance; and (4) storing ontologies in relational databases. 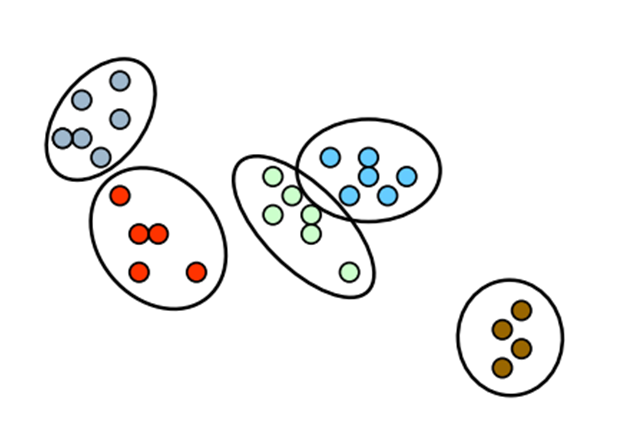 FGKA is an efficient clustering algorithm that combines the robust nature of the genetic algorithm with the high performance of the K-means algorithm. FGKA can converge to the global optimum more quickly than existing algorithms such as GKA. XML is an efficient mapping system for storing and querying XML documents using relational databases in the presence of an XML schema (DTD). XML2REL consists of three main mappings from XML to relational which are schema mapping, data mapping and query mapping. A book and its accompanying source code is available. A fast exact string matching algorithm. A Semantic Web RDF-based querying and storage system for scientific workflow provenance.